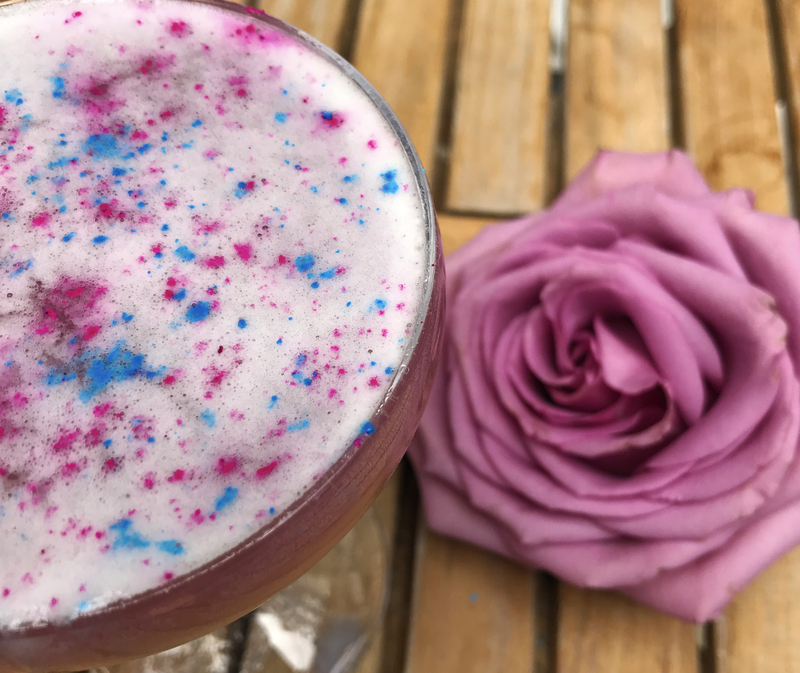 While tequila is most closely and famously associated with margaritas, there are many more ways to enjoy it in cocktails. 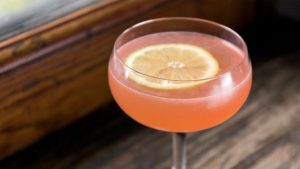 This recipe for the Sonambula is from Leyenda, a popular pan-Latin cocktail bar in Brooklyn owned by “cocktail matriarch” Julie Reiner and Ivy Mix with a menu by acclaimed Mexican Chef Sue Torrres. 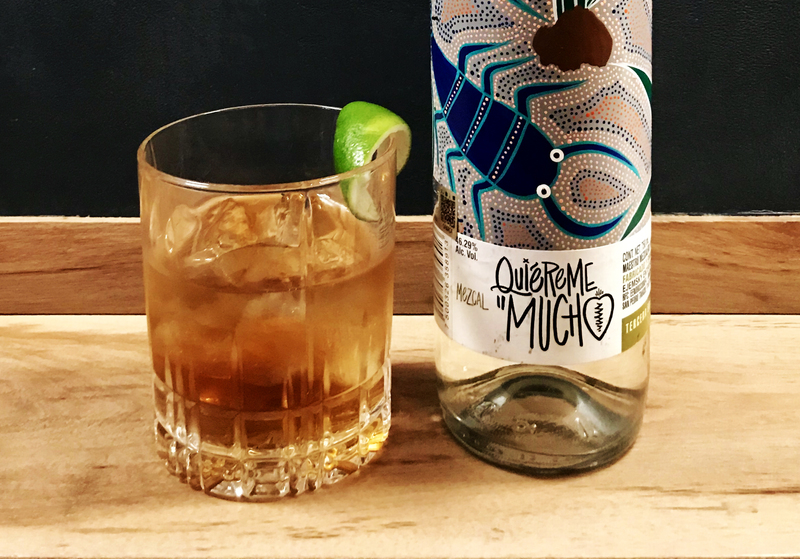 This cocktail has a little bit of something for every palate; it packs a nice punch of spice from a homemade jalapeño infused tequila and is complemented by the sweet and floral notes of a homemade chamomile simple syrup. The perfect cocktail if you like sugar, spice, and everything nice! Cut off and discard the tops of two jalapeño peppers. Slice the peppers into one-half inch chunks. Slice the other two jalapeños lengthwise using a paring knife to cut out the seeds and inner membranes, which should be reserved. (Discard or reserve the halved peppers for another use.) Add the chopped peppers, seeds, and the inner membranes to a large container, then add the tequila. Let sit at room temperature to infuse for twenty to thirty minutes, depending on the spiciness of the jalapeños. Strain the jalapeño tequila into a jar, then pour back into the tequila bottle for storage (optional). Make sure to wash your hands afterward! Into a small saucepan over medium heat, add one cup water and one-quarter cup chamomile flowers (or two to three bags of tea). Once the tea has reached a simmer, strain into a small container, then pour tea back into the pot. Add two cups sugar and bring back to a simmer over low heat, stirring occasionally until sugar has dissolved. Combine all ingredients into a cocktail shaker filled with ice. Shake and strain into a chilled coupe glass. 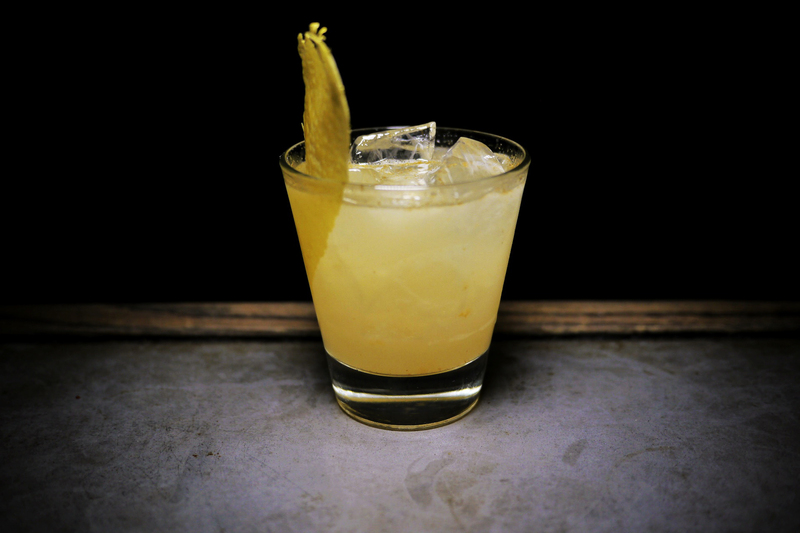 Garnish with a lemon wedge and serve straight up. Enjoy!